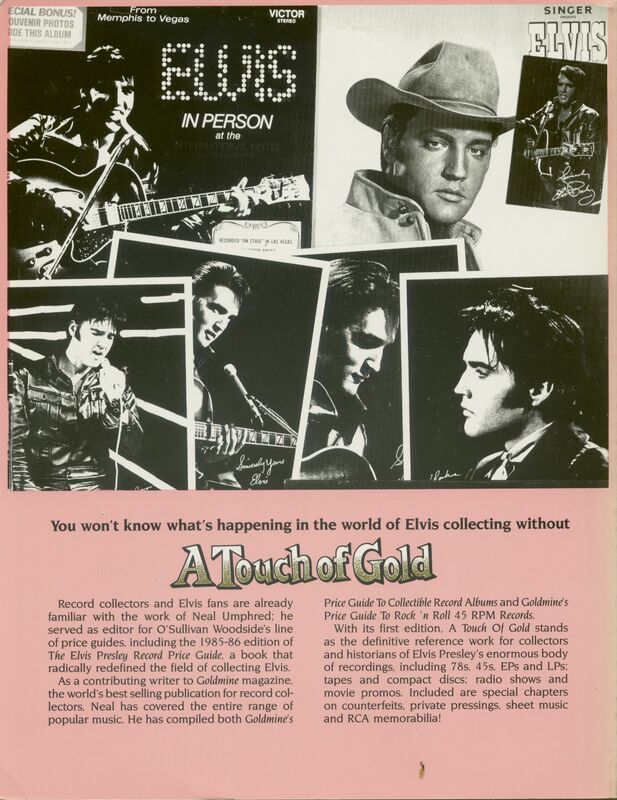 Record collectors and Elvis fans are already familiar with the work of Neal Umphred; he served as editor for O'Sullivan Woodside's line of price guides, including the 1985-86 edition of The Elvis Presley Record Price Guide, a book that radically redefined the field of collecting Elvis. As a contributing writer to Goldmine magazine, the world's best selling publication for record col-lectors, Neal has covered the entire range of popular music. 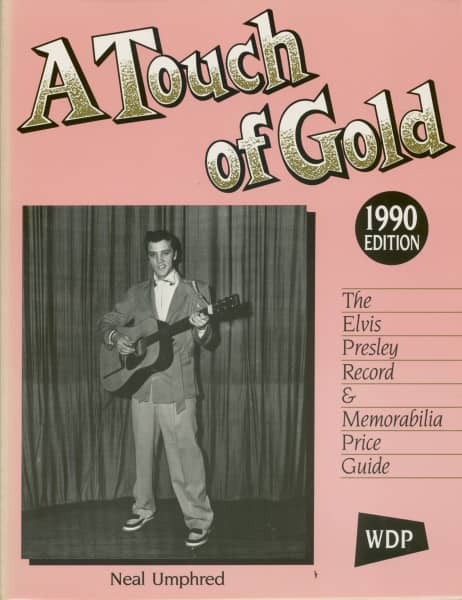 He has compiled both Goldmine's Price Guide To Collectible Record Albums and Goldmine's Price Guide To Rock 'n Roll 45 RPM Records. With its first edition, A Touch Of Gold stands as the definitive reference work for collectors and historians of Elvis Presley's enormous body of recordings, including 78s, 45s, EPs and LPs; tapes and compact discs; radio shows and movie promos. Included are special chapters on counterfeits, private pressings, sheet music and RCA memorabilia! Évaluations de clients pour "A Touch Of Gold by Neal Umphred"